All of the episode show notes from The Cross Stitch Podcast. Today I’m talking about the 5 take aways I got from the book “What Do I Do When I Want to Do Everything” by Barbara Sher. These 5 practical tips will help you if you want to live a multi-passionate life: 1. Realise you have more time than you think you do. 2. Set up your day on your terms. 3. Create a scanner day book. 4. Organise your projects. 5. Display your finished work. 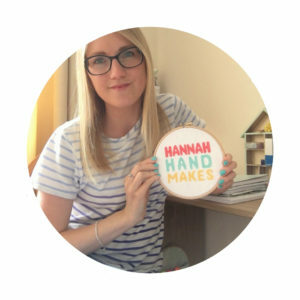 In this episode I’m talking all about how I plan and organise my craft/cross stitch projects and actually finish them … well usually anyway. 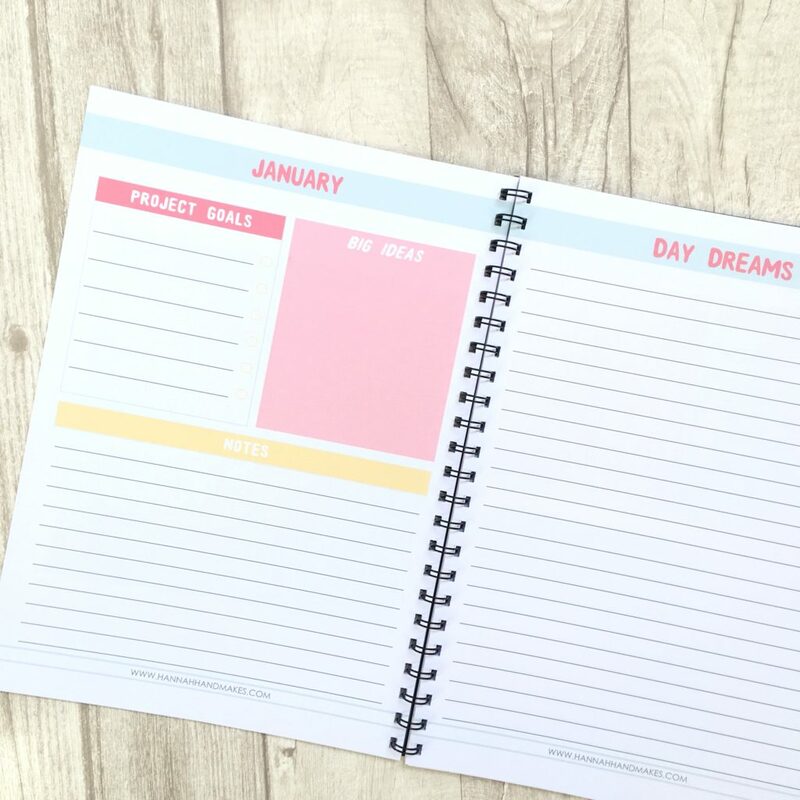 Learn my process for planning, how I push through to complete them and download your own planning sheet printables!